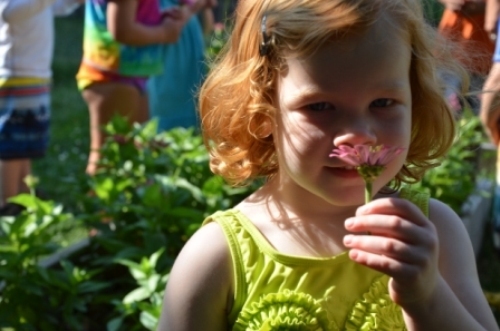 The "lazy, hazy, crazy days of summer" are an exciting time at Penn Children’s Center. The Center offers half-day or whole-day trips as part of its Summertime Fun schedule. 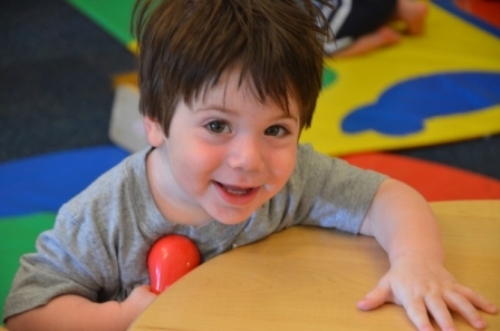 Summertime Fun includes arts and crafts, music and movement, aerobic fun and outside play. 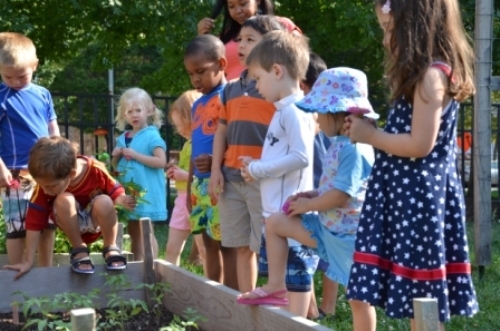 Excursions to the Sesame Place, Morris Arboretum and the Adventure Aquarium are all examples of Summertime Fun trips. Parents are welcome and encouraged to join us for all trips.